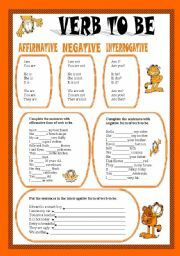 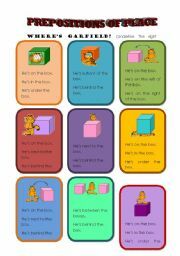 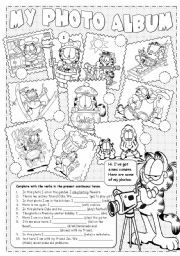 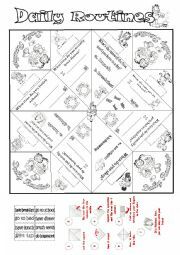 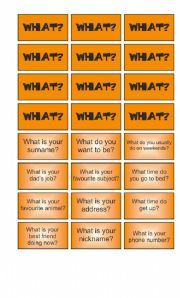 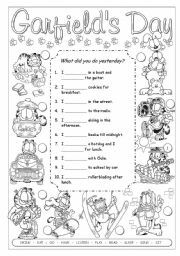 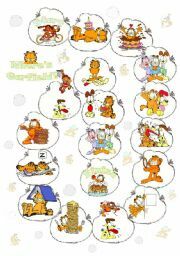 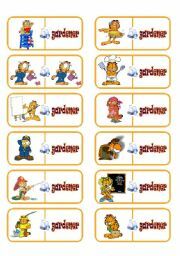 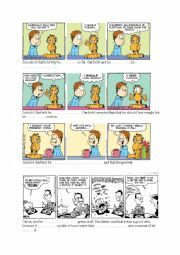 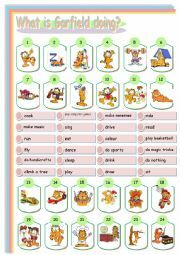 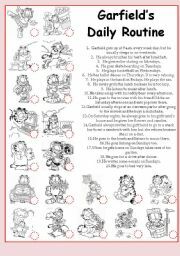 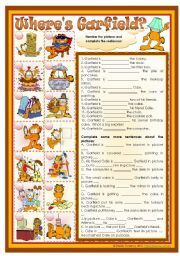 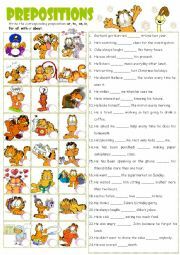 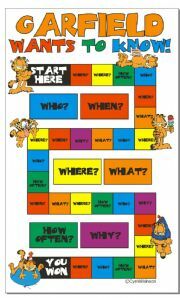 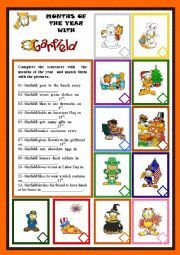 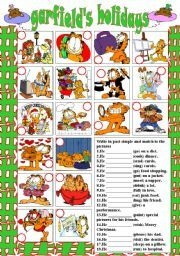 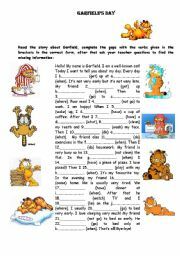 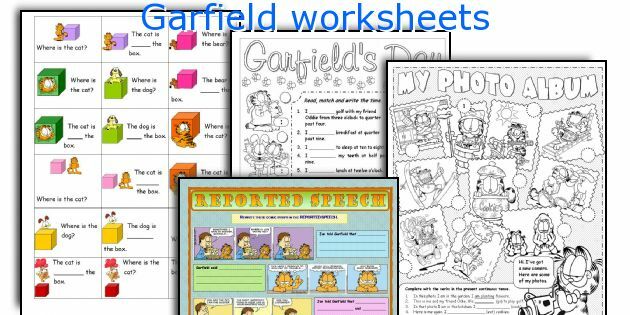 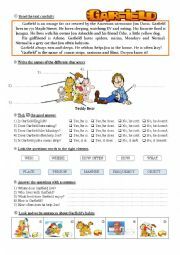 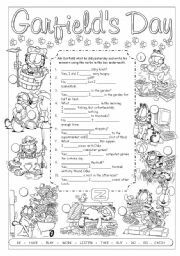 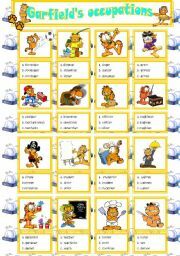 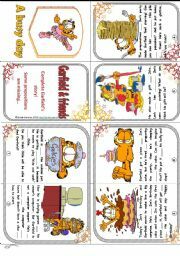 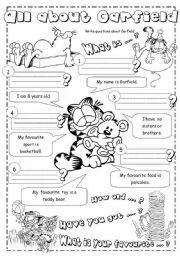 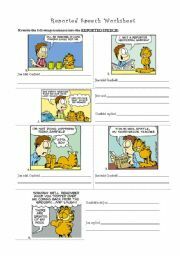 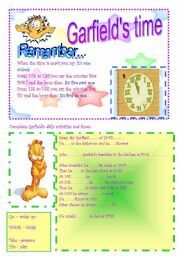 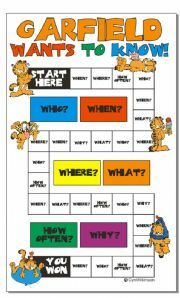 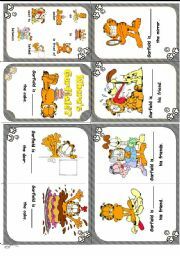 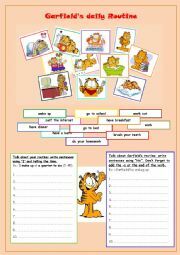 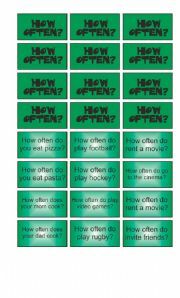 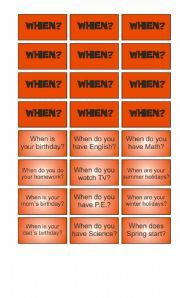 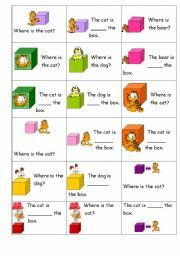 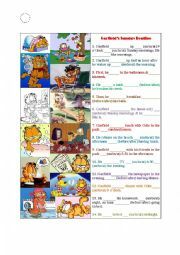 Garfield daily routine and time go fish cards! 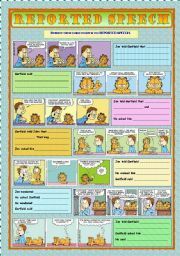 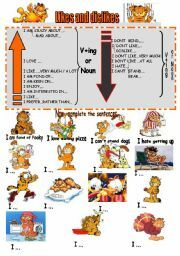 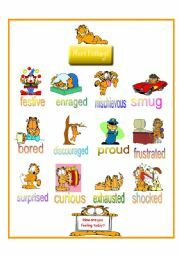 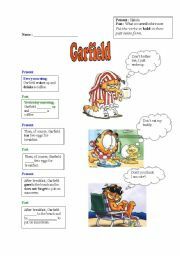 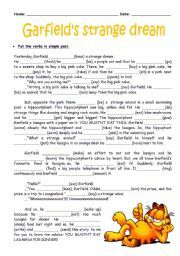 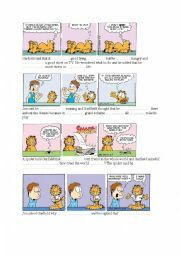 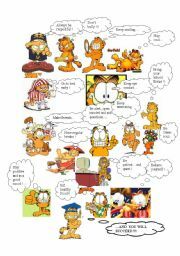 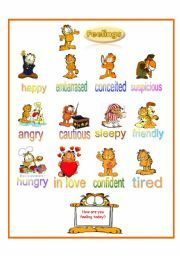 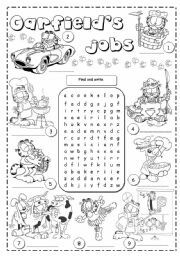 What did Garfield do yesterday? 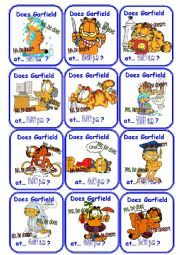 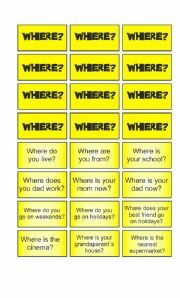 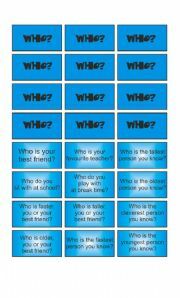 Game: Garfield wants to know! 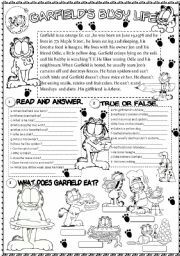 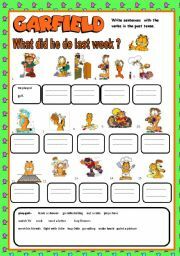 What did Garfield do last week ?